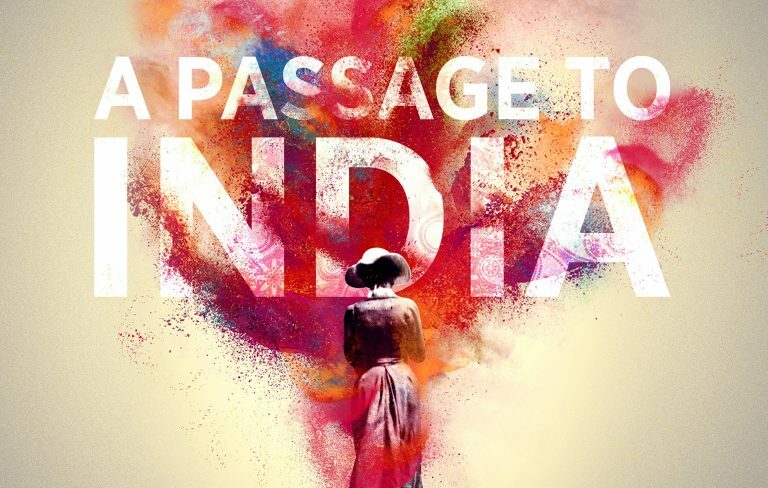 The simple8 and Royal & Derngate Theatre presents Made in Northampton production, A Passage to India, vividly re-imagined by award-winning ensemble simple8. "One cannot be friends with the English!" Harsh but clear advice which Aziz chose to ignore. Now he lies in jail charged with sexual assault. simple8 will transport audiences to Imperial India, conjuring up its elephants and caves, courthouses and temples, accompanied by original music, played live on stage, by composer Kuljit Bhamra.